Hester Connell has curated an evening of Spoken Word with Cecilia Knapp, Mina West, Alex Daykin, and Kareem Parkins-Brown. They will be reacting to Spike Milligan’s Badjelly the Witch for an evening from some of London’s most dynamic performers. Cecilia Knapp is a poet, play write and performer. She has performed all over the UK and internationally. Commissions include the TATE, The Guardian and the BBC and she has been featured in Vogue as one of the UK’s young poets to watch. Her first show “Finding Home” was recently published by Burning Eye Books and toured the U.K. extensively in 2017. She is working on her first novel and her debut poetry collection. She is currently poet in residence at Great Ormond Street hospital and tutors the Roundhouse Poetry Collective. She is an ambassador for the mental health charity C.A.L.M. (Campaign Against Living Miserably). 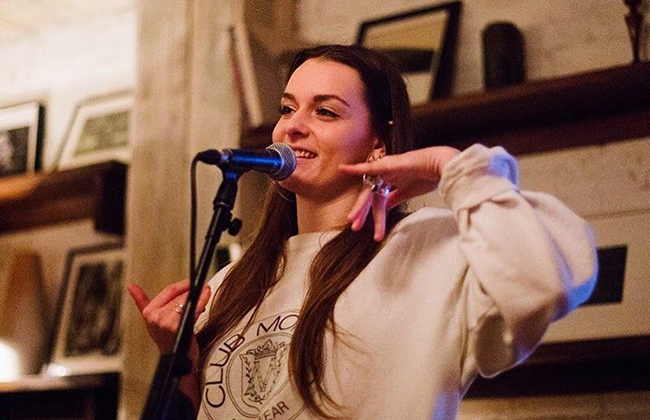 Mina West is an upcoming spoken word artist from North London, best known for her vulnerable but raw powerful style that captivates an audience with a simple sequence of words. At a young age she witnessed many hurdles and difficulties, which led her to write poetry where she found solitude and peace. Award-Winning Poet (UK Entertainment Awards 2016), who has performed at various shows from Youtube UK Spaces to Black Magic Awards and has run workshops for young teens to encourage self-love. 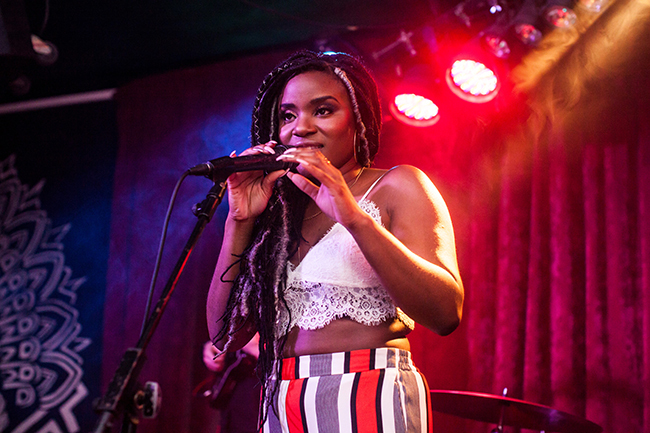 In 2018 Mina released her debut Spoken Word EP, that gives a deeper insight into her world. The EP touches on subjects such as relationships, family, spirituality and take you through an emotional rollercoaster of self-discovery. Alex Daykin is 25 and from Rochester in Kent. 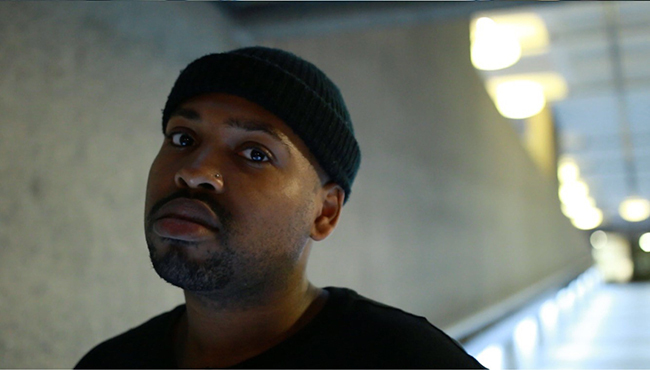 He has been writing and performing in the emerging London spoken word scene for the last 4 years. 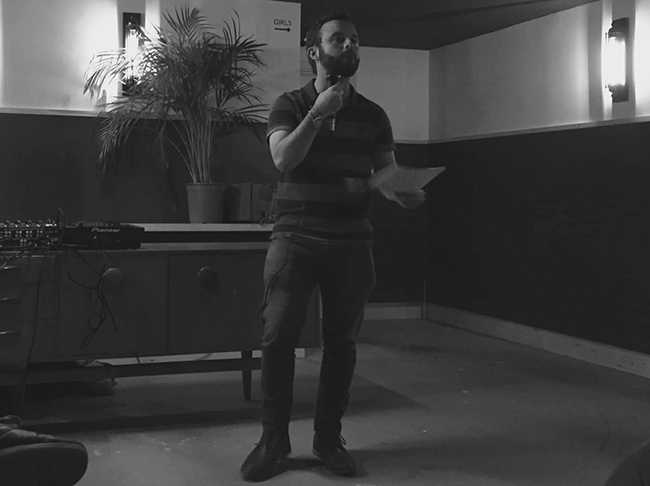 Having initially used the art form as a way of coping with his mental health problems, this has led to Alex performing at a number of events. These have ranged from events set up by large charities such as C.A.L.M. to performances for the open speaking platform organisation, Connected by Humanity; a group he is personally affiliated with.